Okawa Hatori Prefectural park, the most greatest scenic spot of Okawa Line. 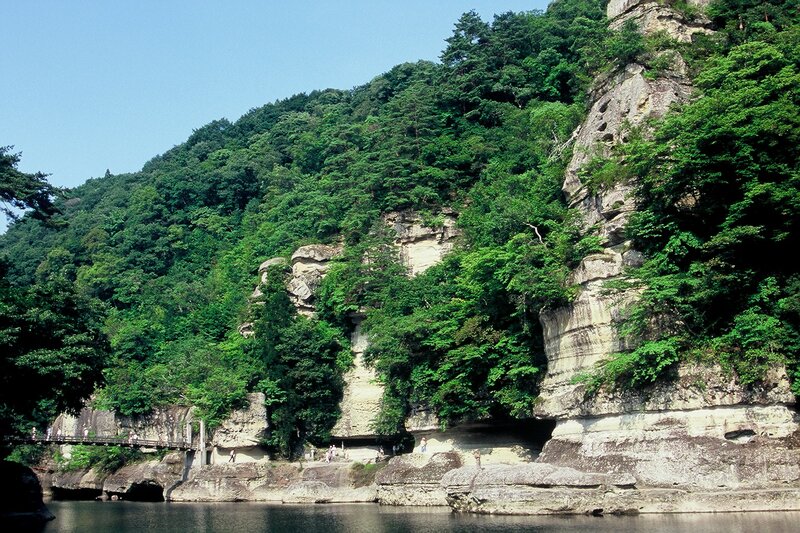 Tō-no-Hetsuri has a history over millions’ years, and is formed by repeated erosion and weathering. 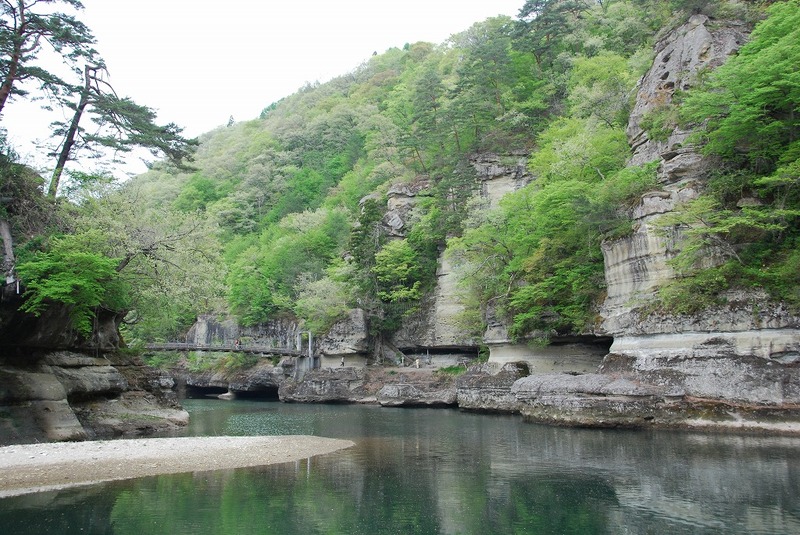 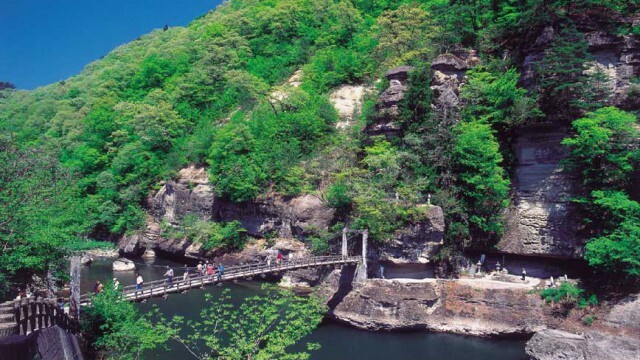 ※“Hetsuri”means the dangerous cliff in local dialect.